Ready to take control of your Etsy shop's success? You’re read all the boring generic advice — you just want somebody to take you by the hand and tell you EXACTLY what to do in the EXACT order you need to do it. Mastermind Your Marketing is a step-by-step program where I teach you my highly profitable Etsy marketing system so you can stop spinning your wheels and start growing a profitable Etsy shop organically, strategically, and quickly. This is the EXACT system I've used to generate over 1,500,000 shop views and over $500,000 in sales in less than 3 years on Etsy. Stop worrying about making sales. You'll know exactly when your next sale will come in and learn how to maintain sales during the slower seasons. Have a laser-focused promotional strategy that WORKS. You'll know EXACTLY where to promote, when to promote, and how to promote your product line-- and every time you lift a finger, the sales come flooding in! Grow a customer fan-base that is completely OBSESSED you. 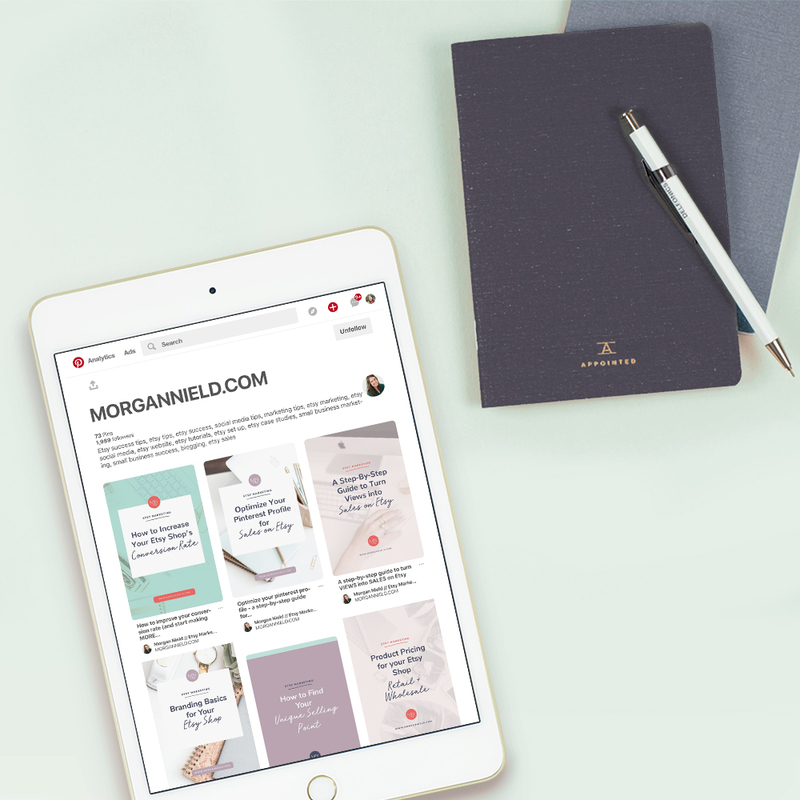 We're talking set-your-alarms, ready to shop your sales the moment your product drops customers (and trust me, that's a GOOD feeling!). Have extra hours in your day to (drumroll, please) CREATE! Or collaborate. Or connect with your fans. Or spend with family. Whatever you choose, you'll finally have the time to do so! Feel ridiculously in control of strategy. No more hustling for every sale-- you've got a marketing strategy that works for you to consistently bring bring you more traffic + sales (sales in your sleep? Heck yes!). Turn your Etsy shop into a full-blown career. 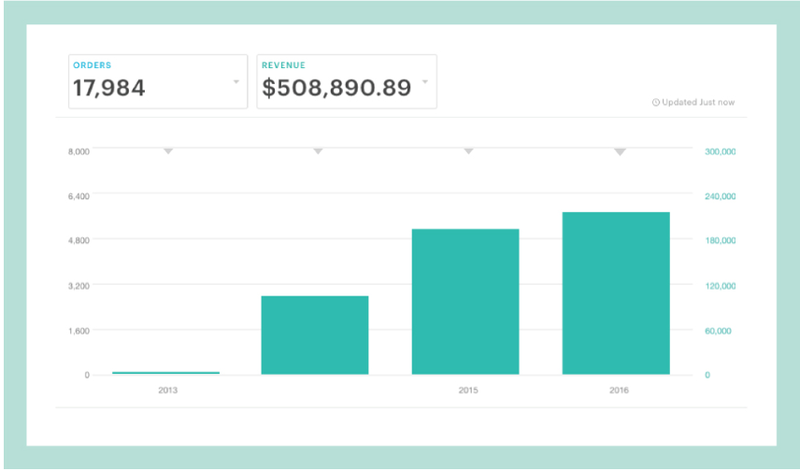 Your Etsy income won't be spare change anymore — you'll be earning enough to quit that 9-5 and spend time doing what you love. The nitty-gritty tech details of creating your email list, writing those initial emails, and automating your email marketing strategy. If you're ready to stop messing around with your Etsy shop and turn it into a full-time income, then Mastermind Your Marketing is going to be the online course that changes everything for you.